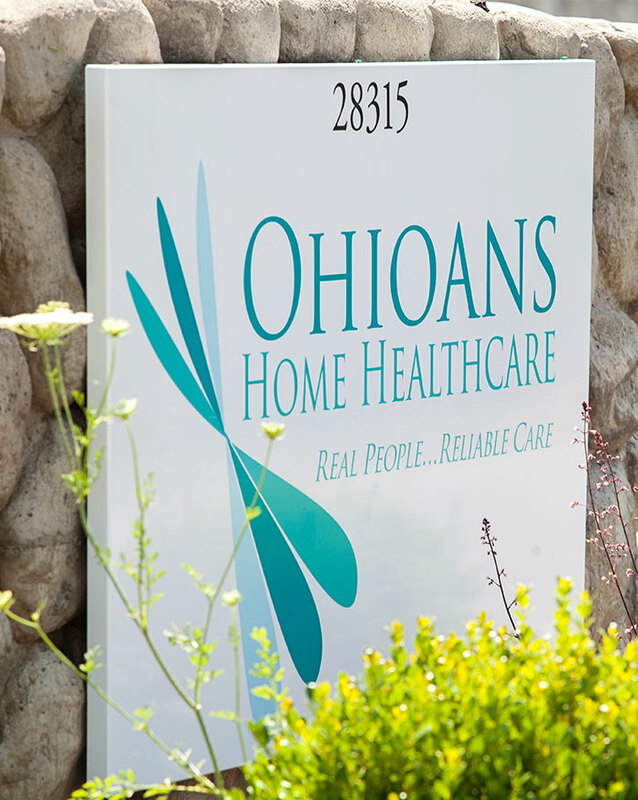 Have a question about home healthcare services or a general inquiry? Please call or fill in our contact form below and an Ohioans representative will follow up with you. You can also view the map below, which provides an overview of counties we serve and contact information for each of our office locations.